The Citadel Club of Charleston goes to the Playoffs! Come on out and join the fun! We make supporting The Citadel simple and easy. 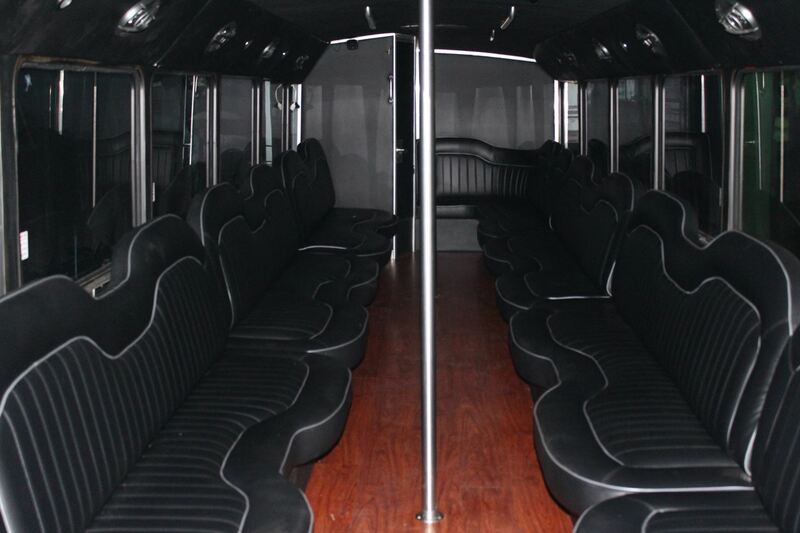 945am Bus Leaves with those present - you miss it, you miss it. 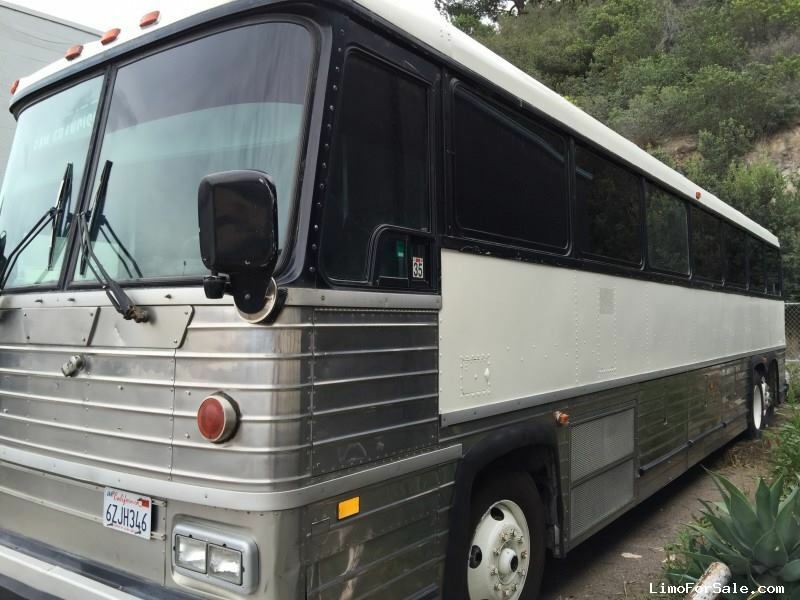 We've hired a professional "touring coach" with full couches for "living room" style seating. 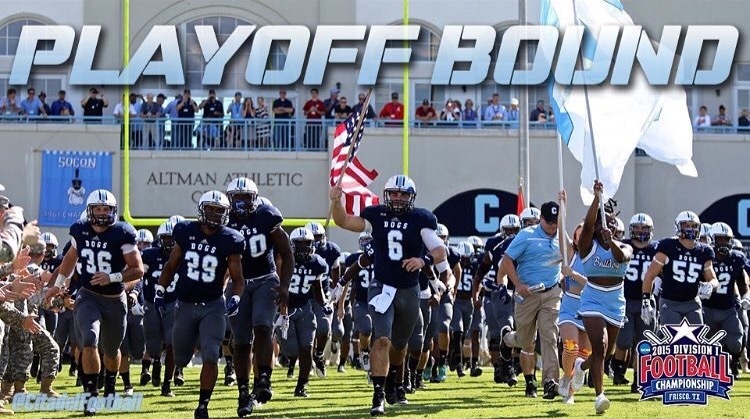 The Citadel football team has earned the program’s first NCAA playoff berth since 1992, it was announced Sunday. With the entire team gathered together watching the selection show on ESPNU, the 2015 Southern Conference co-champions learned they would be making the program’s fourth appearance in the playoffs. The Bulldogs also made the playoff bracket in 1988, 1990 and 1992. This year’s team earned the program’s third Southern Conference championship and first since 1992, tying the school record with six conference wins. The Bulldogs enter the playoffs with an 8-3 overall record, tied for the second-highest single-season win total in school history, after finishing the regular season with a 23-22 win at South Carolina on Saturday. The Citadel, ranked 18th in the final regular season FCS STATS poll released Sunday, travels to Conway, South Carolina, to face Coastal Carolina on Saturday. The game is set to start at 2 p.m. and will be broadcast on ESPN3 and the WatchESPN app. Coastal Carolina is tied for 10th in the final FCS STATS poll and enters the postseason 9-2. The Bulldogs and Chanticleers have met once, opening the 2014 season inside Johnson Hagood Stadium. The Citadel Athletics invite you to join us in “Riding the Championship Wave” in support of this year’s Southern Conference Football Champion – The Citadel Bulldogs.